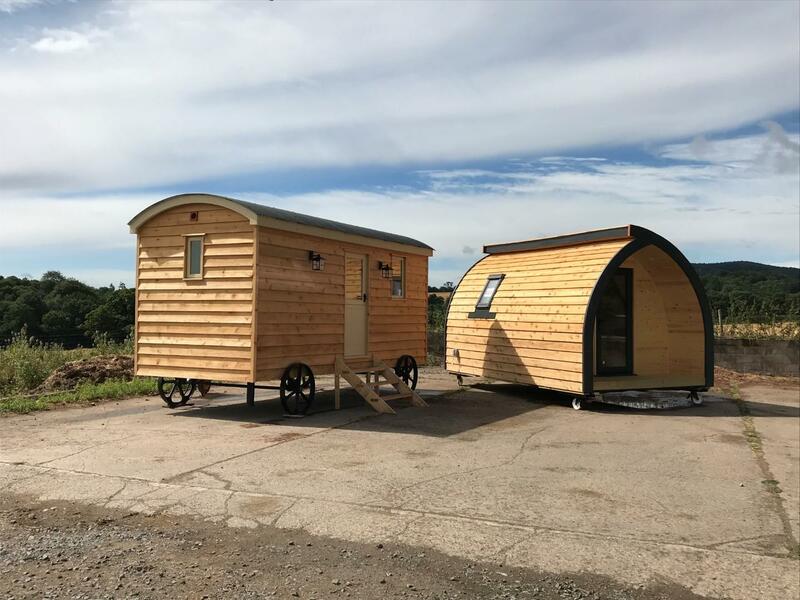 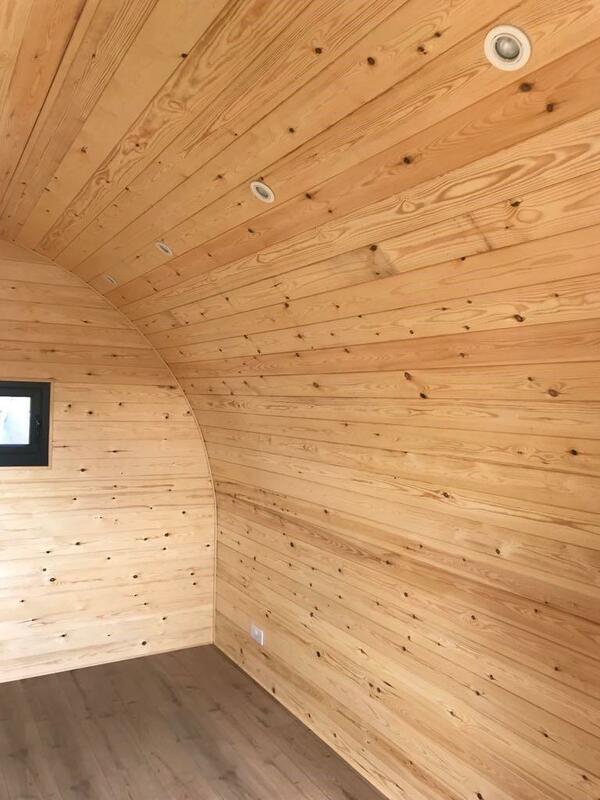 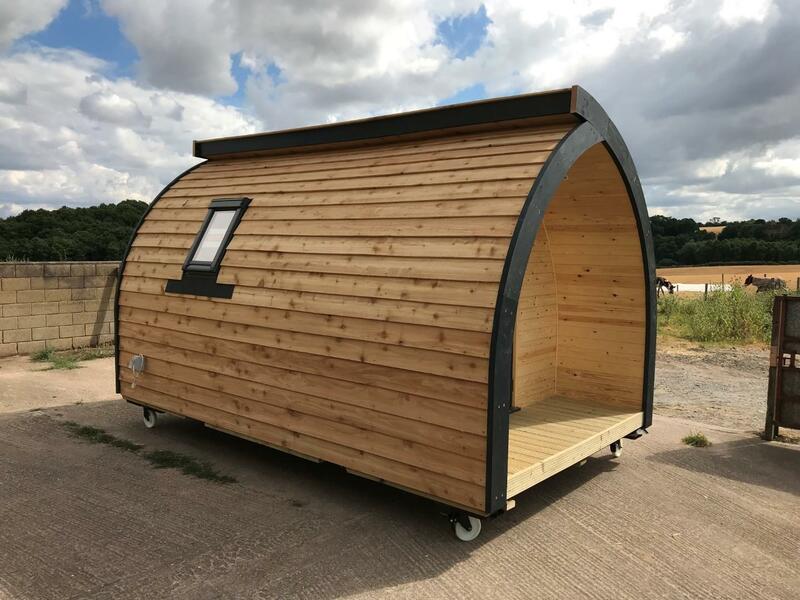 **CAN BE DELIVERED ANYWHERE IN THE UK** Brand New Camping- Garden Pod, various sizes available to order: from 3.5m X 2.5m up to 6.0m X 3.0m. 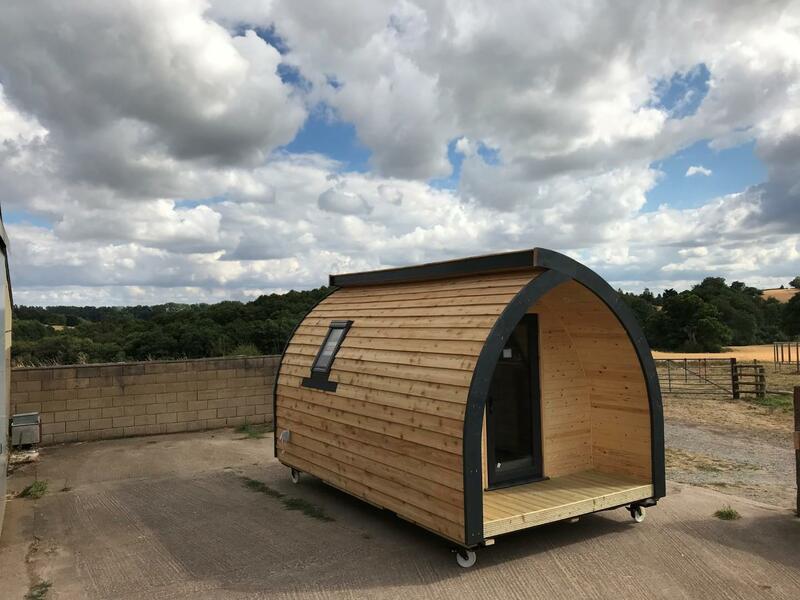 Ideal for Glamping or Home & Garden Use. 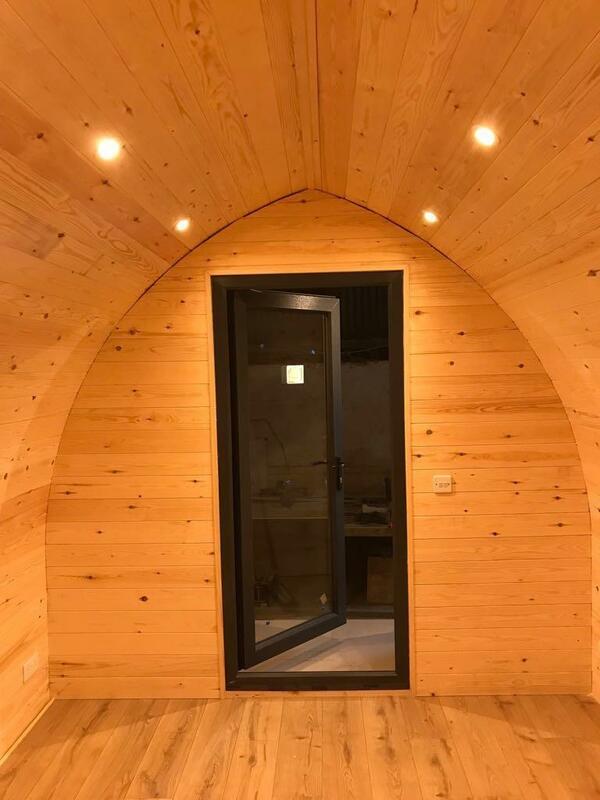 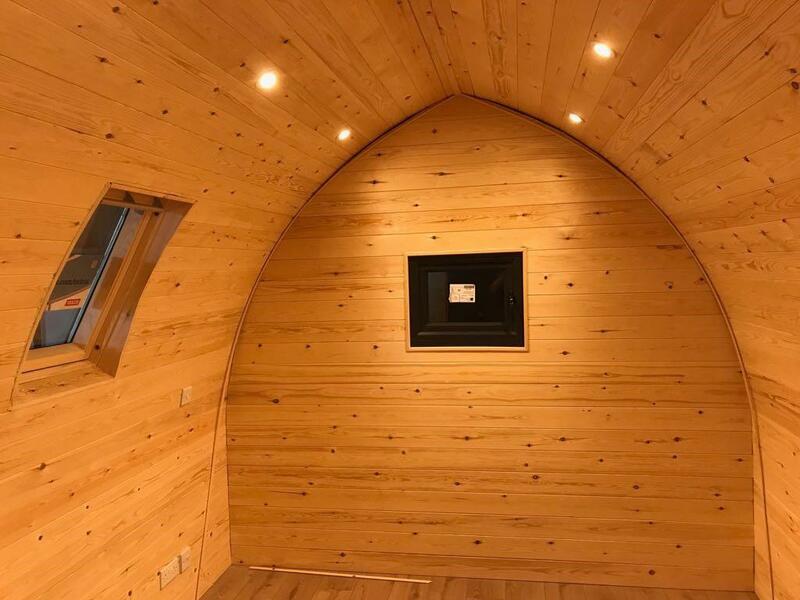 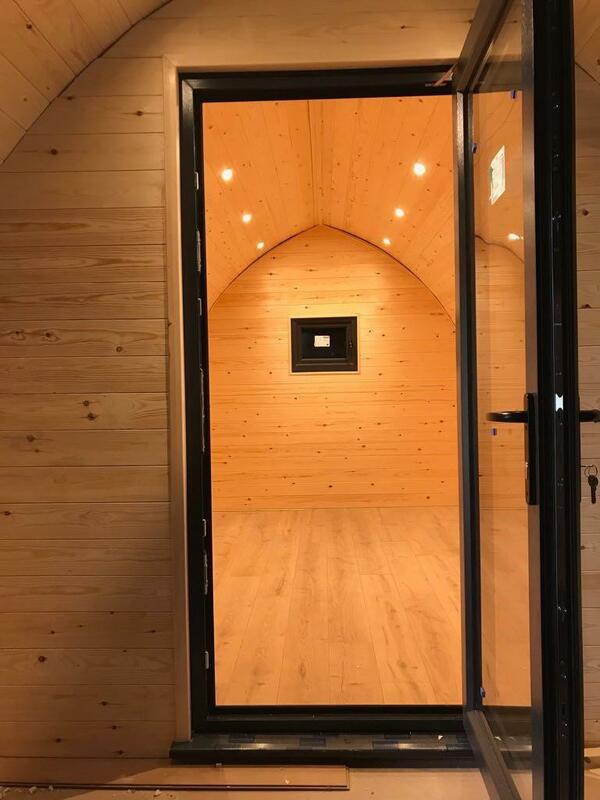 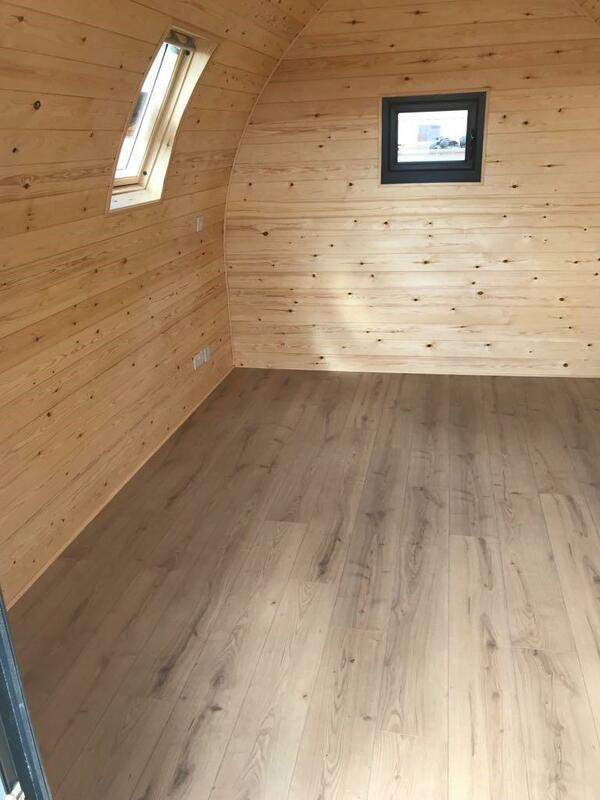 Basic Spec includes Metro Tile or Cedar Cladding, Redwood Interior Cladding, Laminate Floor, Double glazed Windows, UPVC doors and windows, Fully Insulated Walls, Floor & Roof with Breathable Membrane, Power Sockets and Lighting, Wall Heater. 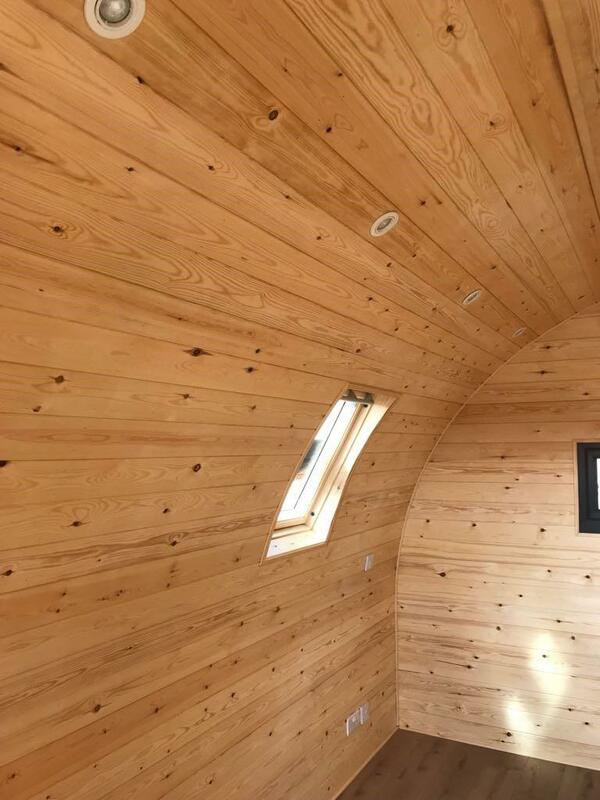 Larger models can also be fully fitted out with Kitchenette and Double Bedroom plus En-Suite with Shower, WC & Hand Basin, Extractor Fan, Heated Towel Rail and Mirror.